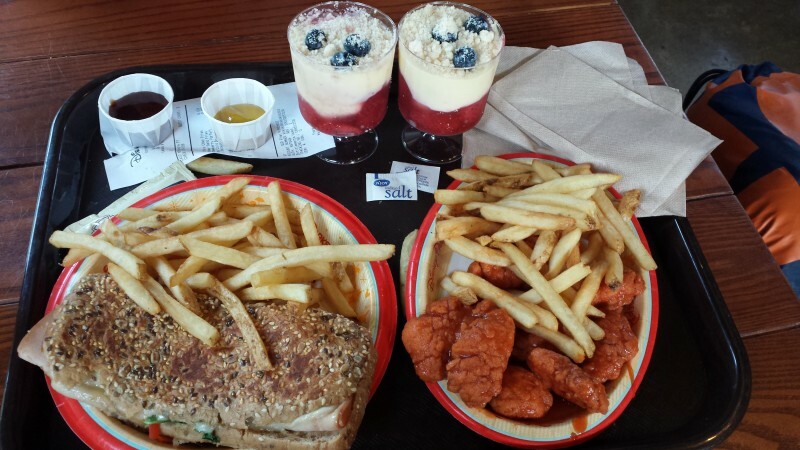 Backlot Express is a counter service restaurant located next to Star Tours at Hollywood Studios, it has plentiful indoor or outdoor shaded seating. 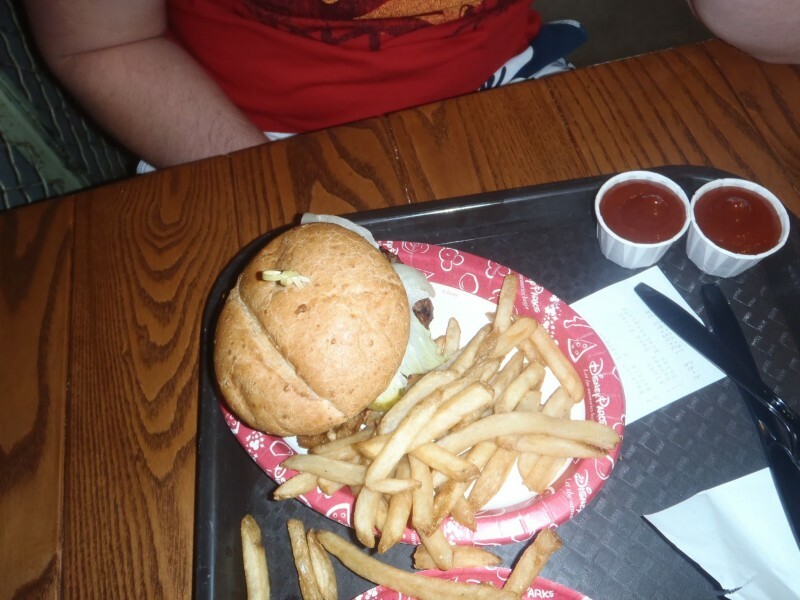 The restaurant has been fantastically themed as a movie-studio prop shop, that has been set in a large warehouse. Wander around and take in the sights before purchasing your meal, you're sure to find a prop or two! 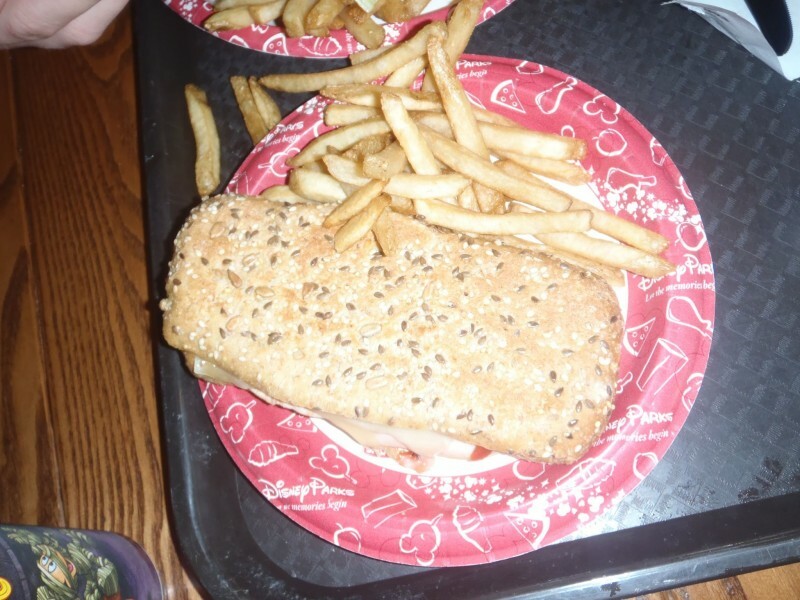 The menu having previously been themed around Star Wars has now returned with more traditional dishes, such as the Backlot Burger, Cuban sandwich, Chicken ad Biscuits, Cheeseburger, Caprese Sandwich, Southwest Salad and a California Chicken Club. Desserts include a BB-9E Cupcake, Kylo Ren Cupcake, Key Lime Verrine, Peanut Butter Brownie and Chocolate Mousse. Page created by Trace on 07-08-2013 11:33.